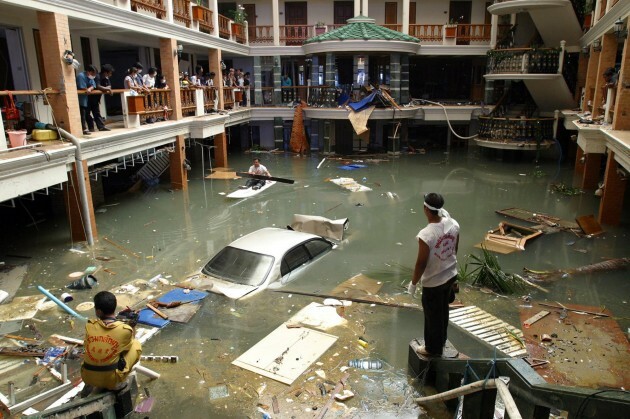 The 2004 massive earthquake and subsequent tsunami in the Indian Ocean topped the charts as one of the deadliest natural disasters ever recorded. What grabbed my attention was not the heartbreaking aftermath, but the unbelievably long buildup to the event. As a science writer, I regularly meet with scientists and engineers who are doing fascinating work. 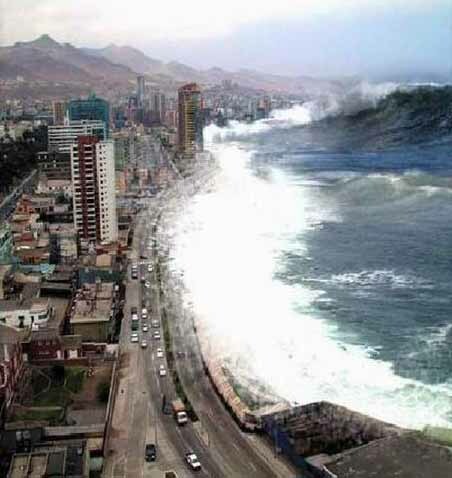 Several years ago, I spoke with an Earth scientist who had measured the size of the earthquake that caused the tsunami. In order to help me better understand it, he showed me a computer simulation of events that occurred nearly 200 million years ago. The events eased into motion when a sleeping supercontinent named Gondwana began to shake awake. After having been settled at the bottom of the Earth near Antarctica for millennia, its subcontinents started to pull against their sutures. A hot rock mantle plume pushed up against the Earth’s crust, its bulbous head piercing through the overlying rock. 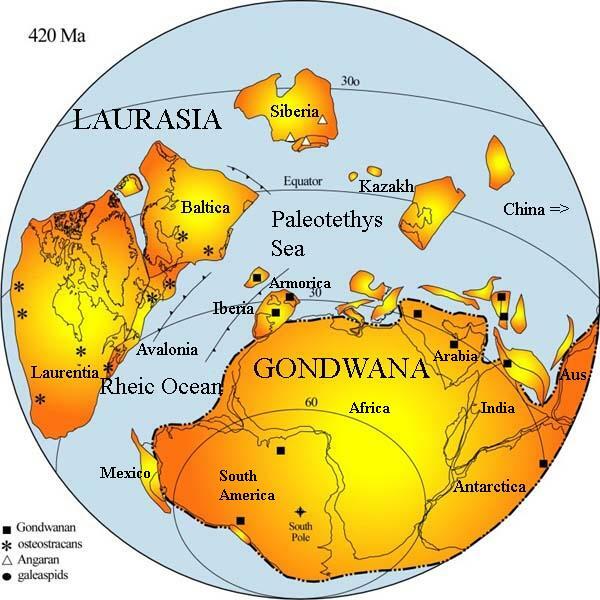 The intrusion formed a fissure between what is the current-day India landmass and the rest of Gondwana. The crack deepened into a canyon and then a gulf so wide that India pulled away and floated freely. The liberated landmass budged northward, 20 centimeters per year through the Tethys Ocean. Moving at glacial pace, the slow-floating zeppelin shoved everything out of its way during its travel before being halted by the Burma Plate in the northern hemisphere. With nowhere to go, the Indian Plate slid and settled beneath the Burma Plate. The dipping plate created a trench in the seabed, 25,344-feet deep. At the bottom of this trench, ancient fungus chomped on carbon in millions-of-years-old mud. Long, bony fish stood upright on their fins, waiting for movement in the abyss to scoop up prey. The Indian Plate pushed deeper everyday, creeping farther beneath the Burma plate, creeping at a rate of growing fingernails. It creeped like this for 50 million years. The continents crunched together, crinkling at the interface like rumpled tin foil. The bedrock raised up and the edges of the landmasses folded over onto themselves, growing into mountains. The peaks grew two inches per year, its tallest one becoming Mount Everest. The tension of these two plates grinding together eventually became more friction and pressure than the Earth could handle. On December 29, 2004, over the course of several minutes, the Indian Plate slipped, charging beneath the overriding Burma Plate. 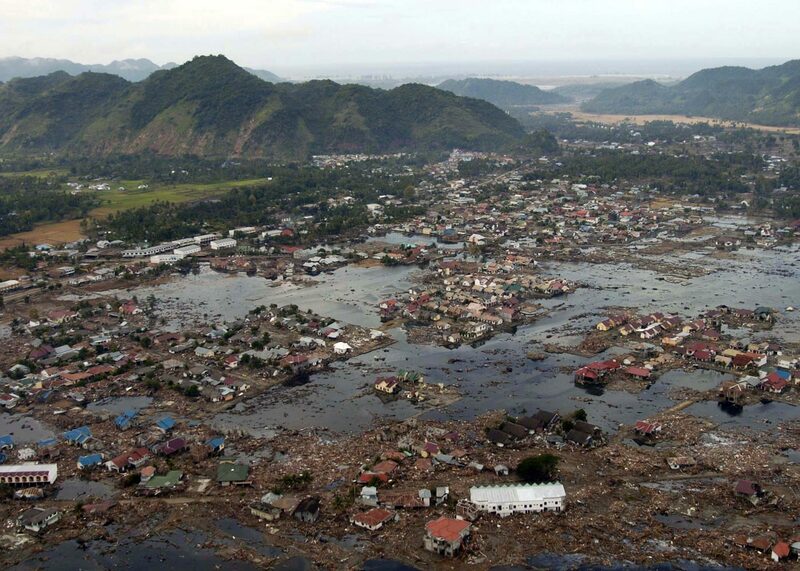 The sea floor jolted upward by several meters, displacing 30 cubic kilometers of water to trigger the tsunami. It amazed me that an event, several millennia in the making, could suddenly rupture and forever change the Earth’s surface within a matter of minutes. When writing about the events that occurred directly after the earthquak e, I wanted to convey the sensation that a lot of actions were happening at once. I chose to overwrite the text, in order to help give that feeling. After the tsunami hits land, I implemented off-rhymes and assonance to help pull the reader through the somewhat dense text. I wanted to make the sentences a little slippery, to pull the readers frictionlessly through the action, propelling them forward, hurtling toward the end result. Through climate change, deforestation, draining rivers, reef destruction, and farming, humans are steadily altering the face of the planet and its atmosphere. But some alterations are rooted in a history deeper than humans. Some events were fated long before a word such as “fate” existed. Some events are unavoidable. The 2004 earthquake and tsunami were written into a destiny that we have been inescapably hurtling toward for millennia. Amanda Morris is a science writer in Chicago. She received a master’s degree in creative writing from Northwestern University, where she previously served as managing editor of TriQuarterly. She also has a bachelor’s in journalism from the University of Illinois. Her work can be found in TriQuarterly, CenterPiece magazine, Northwestern Engineering magazine, LiveScience, the website for the National Science Foundation, and elsewhere. She lives with her handsome husband Mark, who is also a writer, and their deliciously fat cat Oliver, who cannot write but wishes he could.